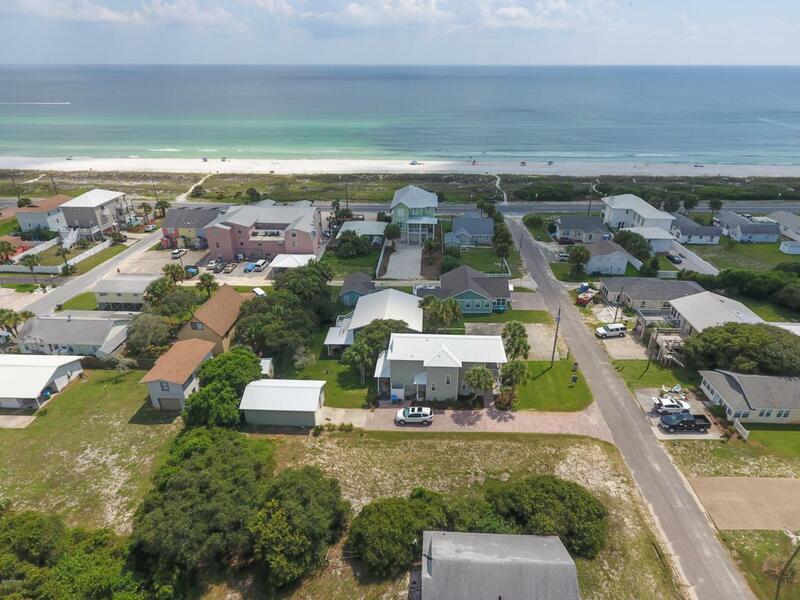 This spacious lot is just a block and a half from the pearly white sands and emerald green waters that beckon people from all over the world. This is a great opportunity to design and develop your own little beach haven. With trees lining one long side and the back, there's a privacy factor not often found in this subdivision. You get to select the style, colors and design of your dreams, then share your time between your very own little home and some 2,800 feet of private, dedicated beach access for you and your guests only. This is on a dead end street in Sunnyside on the Gulf for minimal car, bicycle and foot traffic, and right now, only two full-time residents live on 3rd Street. No building can be built on the 2,800 feet of beach.